To create attractive and elegant jewelry pieces and other ornaments, many semi-precious stones or gemstones are widely used. 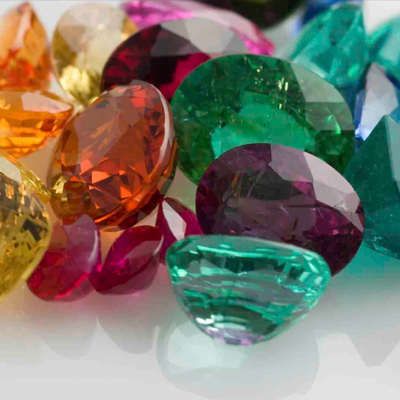 There are different names that we often hear in advertisements like simulated gemstones, semi-precious stones and synthetic gemstones. But as the matter of fact, there are only three types of these stones: the genuine gemstones, synthetic gemstones and natural gemstones. Natural semi-precious gemstones are not less than a true gift of nature as they are naturally obtained from nature without any artificial or human intervention. They are often quite expensive and beyond the excess of most of the people. The second one is the genuine gemstones that have to bear some treatment or process to make their appearance better. Mostly natural gemstones are treated to enhance their beauty and luster. After this sort of treatments most gemstones provide better looks and shine. The third one are called the synthetic gemstones as it’s quite obvious from their name that they are crafted and developed by man in gems’ laboratories. These gemstones often give a natural look and sometimes even the skilled experts failed to differentiate between synthetic and natural gemstones. 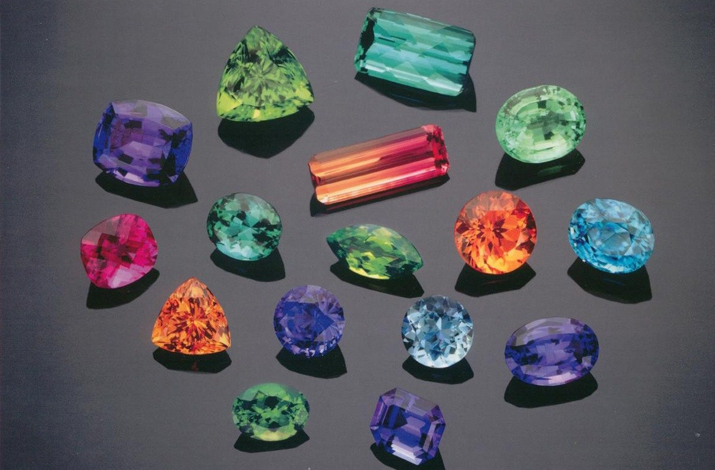 You must keep the following things in mind before shopping these semi-precious stones. Choose a reputable jewelry store or some well-known manufacturer to purchase your stones. Before purchasing the stone, thoroughly inquire about the qualities of these stones. Visit as many shops and jewelry stores as possible and judge who is offering the best price and has a great variety of stones. Inquire about it whether it is a natural gemstone or synthetic. Before setting out to buy you must choose your desired color. Shopping of semi-precious gemstones needs proper attention and some skills to examine the quality of gemstone and most of the people don’t have these abilities so it would be better for you to accompany a person who has some gemstones related know-how.